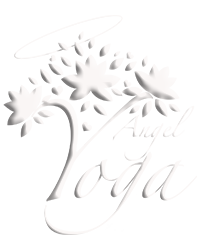 Angel Yoga offers Certified Yoga Teacher Training online, making training available to those in rural and remote areas and those with commitments that prevent them from attending workshops. This course certifies you to teach yoga to children, teenagers and families. All students finish their training with an internship and weekend practicum workshop. 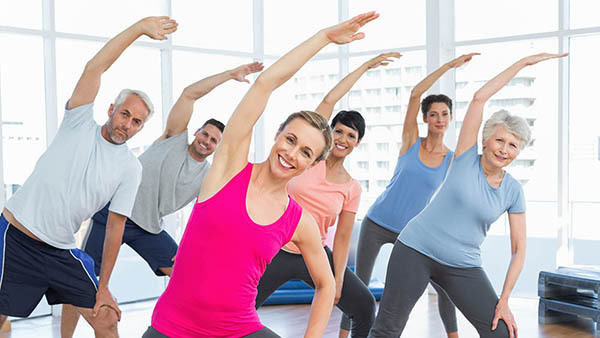 You are required to attend classes and workshops with a Angel Yoga Teacher or, if you cannot attend classes for geographical reasons, you can attend classes with a Certified Children’s Yoga Teacher closer to you. Students doing Correspondence or in remote areas with no access to children, teen or family yoga classes, can access Angel Yoga online classes. Record of Observing and Teaching hours to be kept, witnessed and submitted. LEVEL 6 - Angel Yoga Practicum Program: All students finish their training with an internship and weekend practicum workshop. 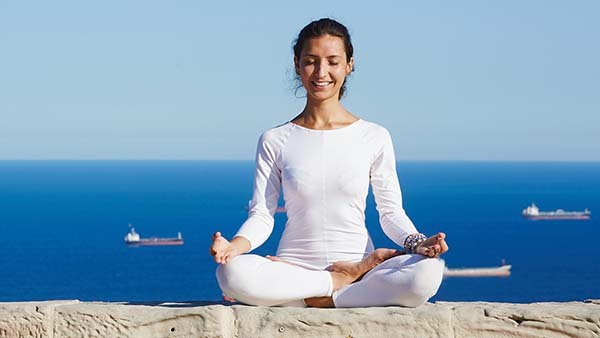 You are required to attend classes and workshops with a Angel Yoga Teacher or, if you cannot attend classes for geographical reasons, you can attend classes with a Certified Children’s Yoga Teacher closer to you. 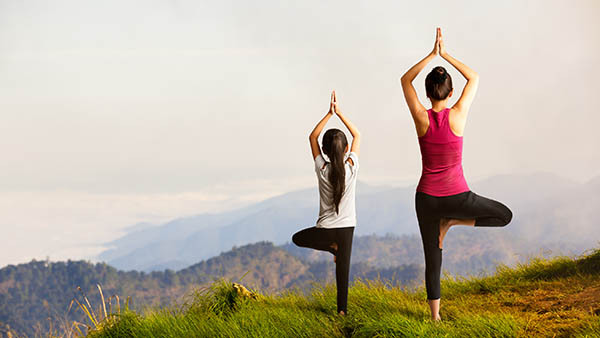 Students doing Correspondence or in remote areas with no access to children, teen or family yoga classes, can access Angel Yoga online classes.